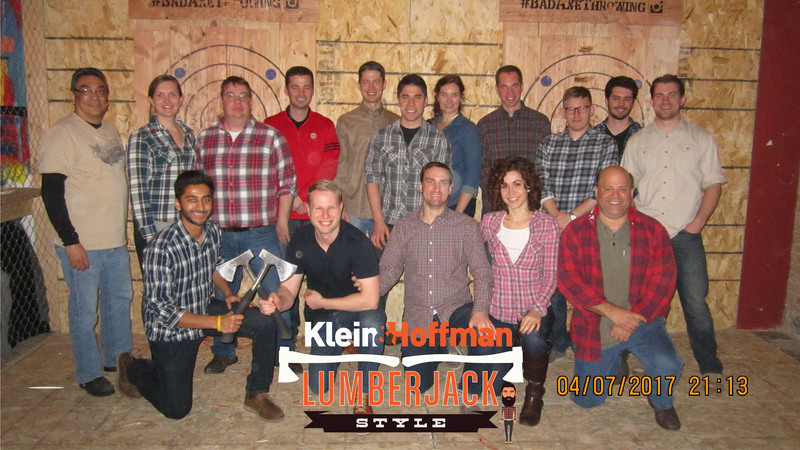 We rolled up our flannel sleeves for some adrenaline-filled axe throwing, lumberjack style at Bad Axe Throwing Chicago. The competition was intense, but good sportsmanship was the theme of Friday night with everyone cheering for the throwers no matter the team. View more pics on our FB page.